2017 was a great year for consumer technology. 2017 was an exciting year for consumer technology. It brought us big advancements in areas like machine learning and biometric security, as well as a big boost for augmented reality, and some not-so-satisfying changes to smartphone price tags. Here are the top technology trends of 2017. The price of flagship smartphones jumped sharply in 2017. 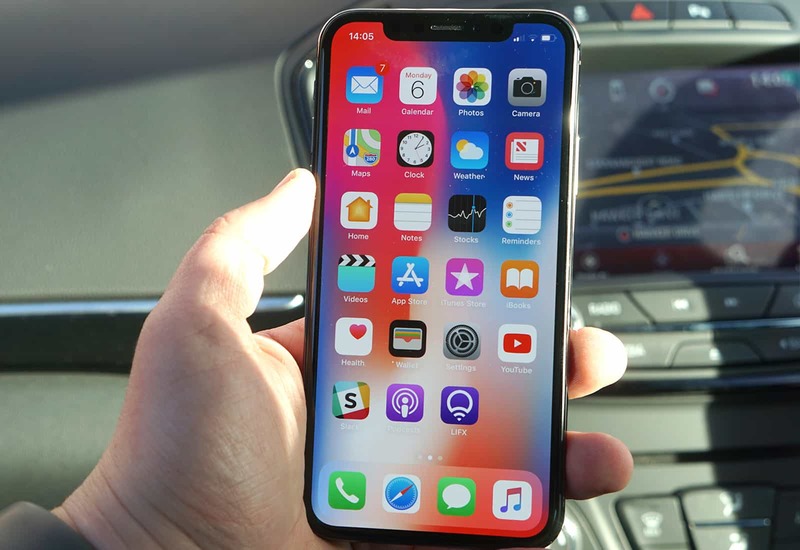 Apple’s latest handset, iPhone X, along with a number of others from rival manufacturers, now starts at around $1,000. That’s insane when you consider you can get an iMac for an additional $99. We all thought Apple was crazy when we first heard its tenth anniversary iPhone could be so expensive. And yet, demand for iPhone X has been incredible since the device made its debut in early November. 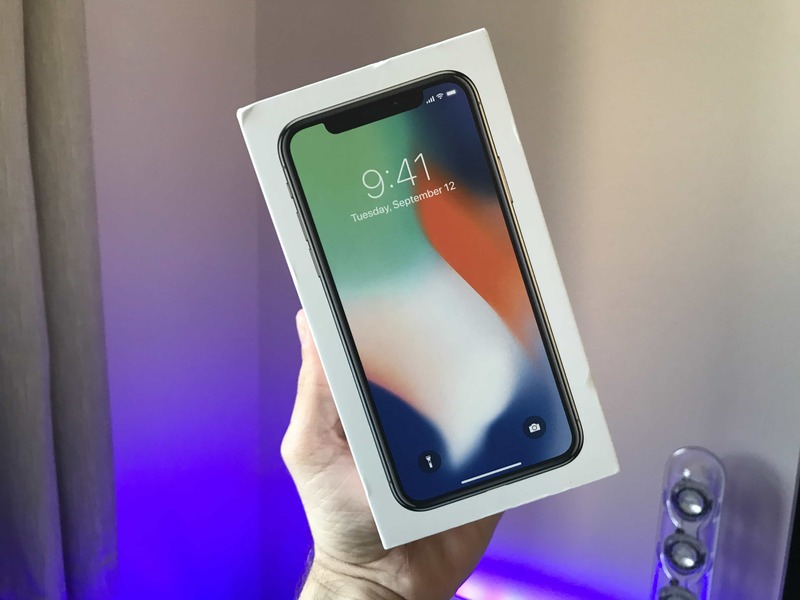 Apple would insist that new technologies like the Super Retina HD display and Face ID have forced it to increase its prices, but recent reports have revealed iPhone X isn’t vastly more expensive to manufacture than the iPhone 8. Sales of the Galaxy Note 8, which starts at $950, have also been impressive since it launched in September. The $900 price tag of the Google Pixel 2 doesn’t appear to have dissuaded too many pure Android fans, either. iPhone X wasn’t the first, but it certainly boosted the trend. Apple certainly wasn’t the first to deliver a smartphone with an edge-to-edge display, but thanks to iPhone X and the hype surrounding it before its launch, they’re everywhere now. Almost every flagship smartphone has one — including those from Samsung, Google, LG, Huawei, OnePlus, and many more. If your flagship smartphone doesn’t have an edge-to-edge display in early 2018, it’s going to have a very tough time. No one wants bezels anymore. In fact, we love edge-to-edge displays so much now that Apple’s fancy new iMac Pro has been criticized for not having one. It looks exactly the same as every other iMac — apart from its exclusive space grey finish — chunky bezels and all. 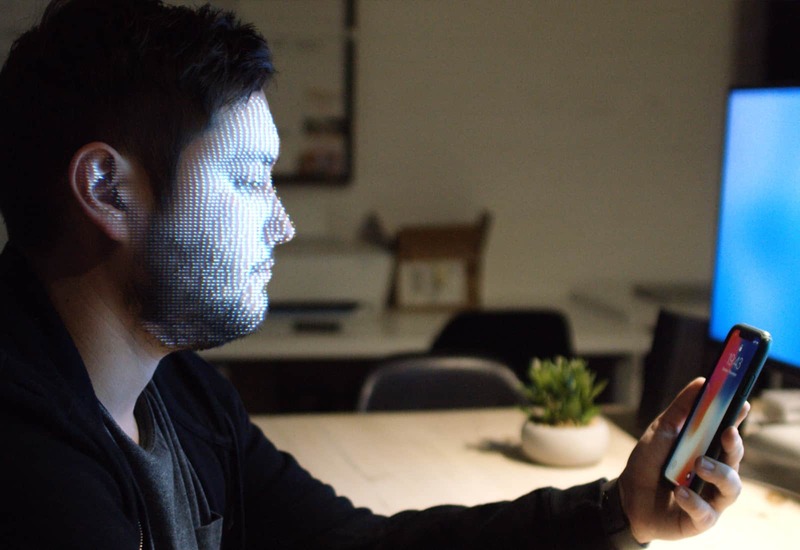 Face ID is made possible by powerful machine learning technologies. Machine learning invaded our consumer electronics in all-new ways in 2017. It is not only making our virtual assistants even more intelligent, but it is also delivering powerful new features inside our apps that weren’t possible before. 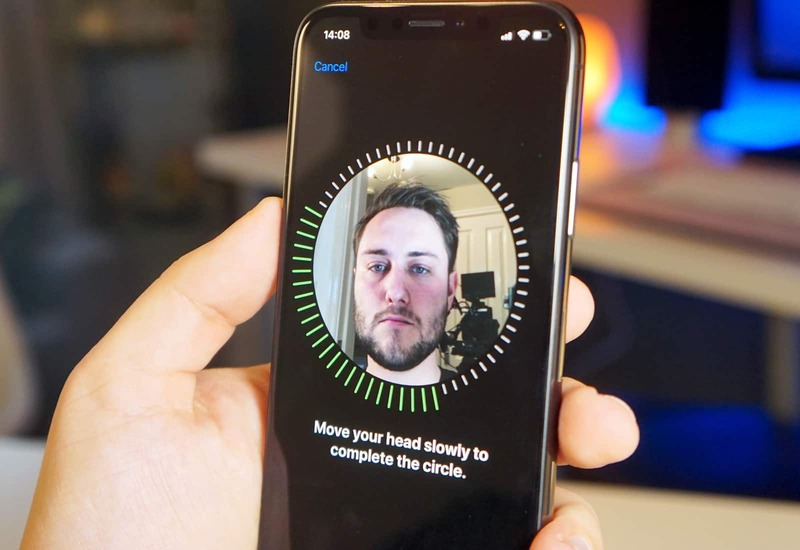 iPhone X uses machine learning to make Face ID accurate and reliable. Unlike earlier facial recognition technologies, it can identify changes in your appearance over time without asking you to register your face over and over again. Machine learning is also used to identify objects in your photos, so you can search for things like “cats,” “cars,” and even “bras” to quickly find suitable images. It recognizes appointments and events in your emails so that Siri can tell you exactly where you need to be. Inside the Google Photos app, machine learning can help you perform impressive image manipulation tasks. In an instant, you can turn drab snaps into stunning masterpieces, or edit out unwanted objects, without spending hours in an app like Photoshop. In Google Lens on Android, machine learning can identify landmarks, products, and other objects in your photos. It can pick out phone numbers, addresses, and even Wi-Fi passwords so you don’t have to get a pen and jot them down manually. Third-party iOS apps can do similar things now, thanks to Apple’s new Core ML framework. This allows developers to easily integrate machine learning technologies into their own software. You can expect machine learning to play an even bigger part in our lives in the coming years. All of this is just the beginning. AR brings virtual objects to life in the real world. 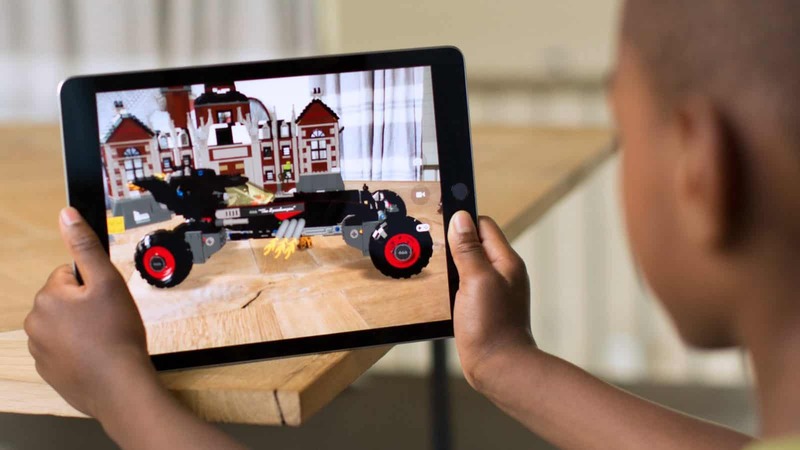 Augmented reality has been around for years, but it didn’t really take off until Apple embraced it with ARKit in iOS 11. Now developers are creating jaw-dropping apps and games that immerse us in virtual worlds and bring objects to life in the environment around us. AR can be used to place Ikea furniture in your living room and measure real-world objects as you plan out a big makeover. It can help you try out new beauty products before you step foot inside a store. It can put Pokémon at your feet when you’re wandering around a park. Other AR apps will translate foreign text in an instant, overlay walking directions on the path in front of you, and help you find information about the objects around you. They can even help you find Wi-Fi weak spots around your home. The possibilities are endless — and it’s incredibly exciting to think about what might be possible with AR in the future as our devices become even more powerful. We were perfectly happy with fingerprint recognition, but a number of smartphone makers decided new biometric security solutions were necessary in 2017. Samsung was first to start this trend with the Galaxy S8, which combined a fingerprint scanner with both iris and facial recognition. Apple decided the latter was the only technology required for iPhone X, and that decision appears to be paying off so far. Now other manufacturers are scrambling to match Face ID, which eliminates all the complaints we had about facial recognition in the past. In 2018, you can expect to see new flagship phones that let you login and authorize payments simply by looking at your screen.